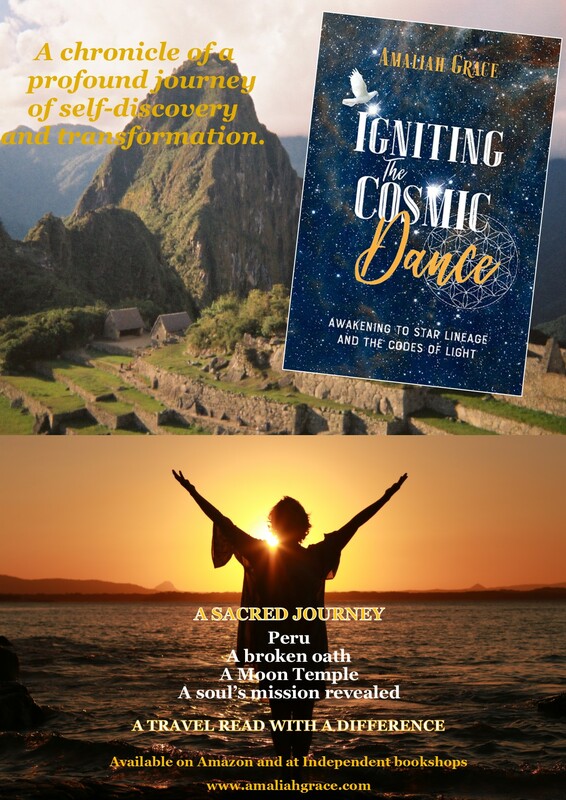 Imagine being gently massaged by Amaliah Grace as she sings and sounds shamanic healing songs and tones which take you to different lifetimes of memory. A state of deep relaxation. During these healing sessions you may be shown lifetimes of power and invited to merge with that life to strengthen the gifts in this life. Fingers filled with love from the Cosmic Mother and The Enchanted One. 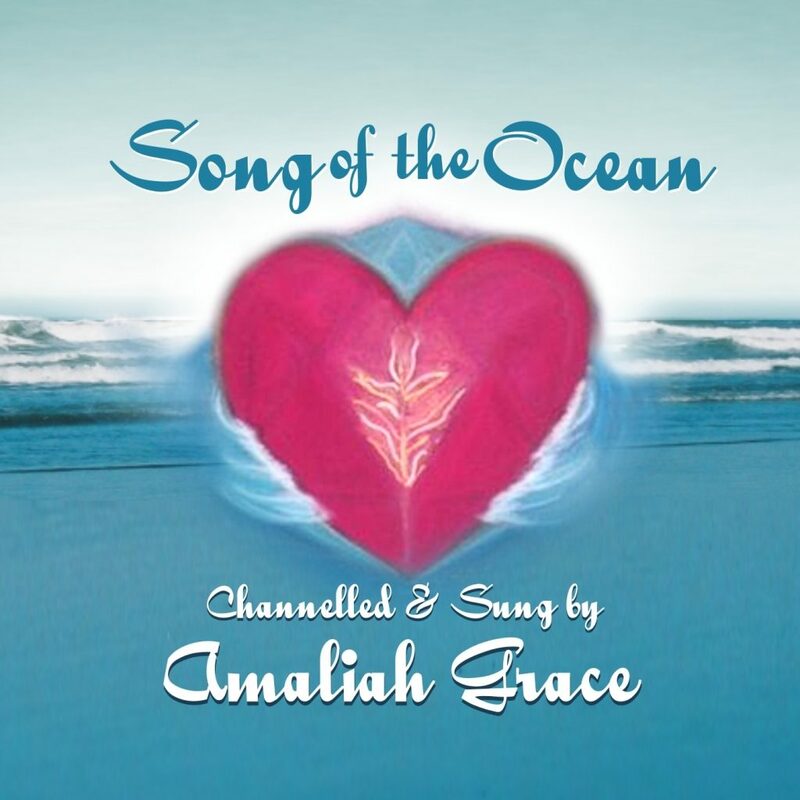 Angel songs filled with color and light embrace and nurture you deeply. Trained in Holistic massage Amaliah has combined massage with the vibration of those she channels into a gentle releasing form. The vibration that flows through Amaliah will dissolve stuck energy and blockages. Release of previous lifetimes can occur with deep Soul Connection and understanding emerging. I look forward to being of service for you.